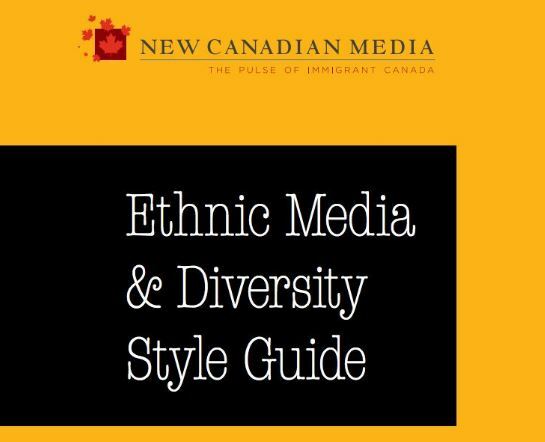 Similar to the Canadian Press Style Guide, New Canadian Media's Ethnic Media Style Guide reflects the cultural diversity of Canada. 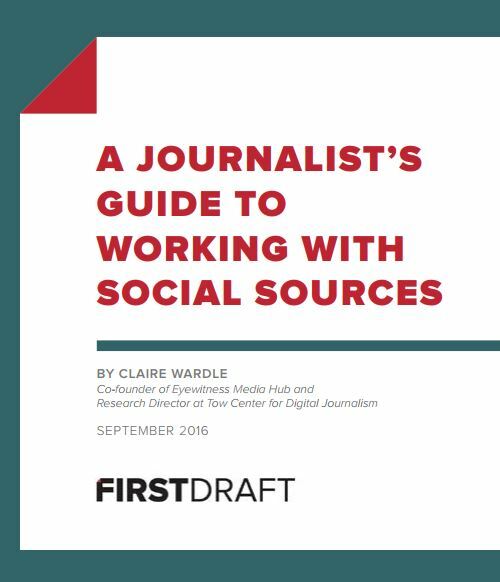 Developed by Claire Wardle, co-founder of the Eyewitness Media Hub, and research director at Columbia University's Tow Center for Digital Journalism, this guide provides guidance to journalists on how to handle material uploaded to social media channels, such as Twitter, Instagram, YouTube, Vine and Whatsapp, or streams appearing via Periscope or Facebook Live. 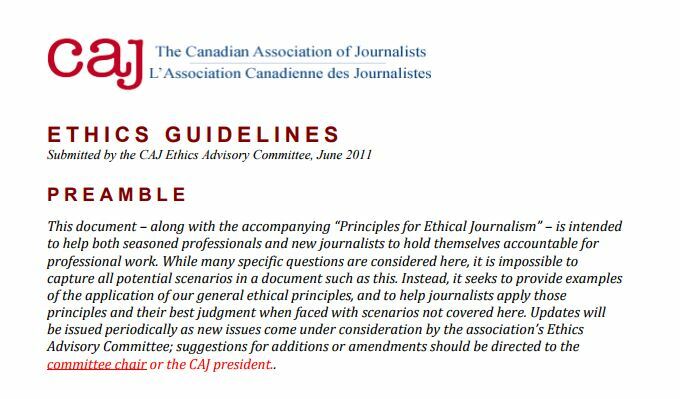 The CAJ's widely cited Ethics Guidelines are intended to help both seasoned professionals and new journalists to hold themselves accountable for professional work. This guide seeks to provide examples of the application of general ethical principles, and to help journalists apply those principles and their best judgment when faced with scenarios not covered here. Produced by the Canadian Journalism Forum on Violence and Trauma, this guidebook provides journalists with best practices on how to handle a wide-array of often socially stigmatized subjects. 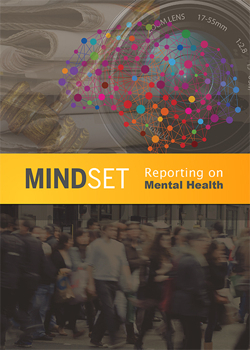 Chapters in this guide include: how to report on addiction and mental health, reporting on suicide, covering Indigenous Peoples, and self-care strategies for journalists who have experienced traumatic events in the course of this day-to-day work.